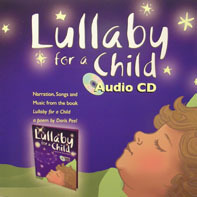 View cart “Looped Vocals and Musical Interludes (35 minutes)” has been added to your cart. 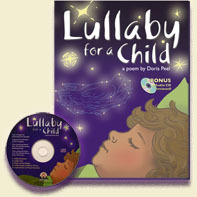 Doris Peel’s Lullaby for a Child, first published in 1961, endures as a source of comfort, reassurance and healing for children and their families. 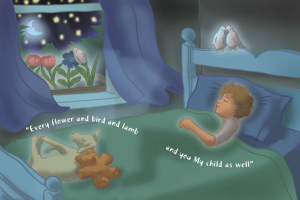 Doris Peel’s literary career spanned over fifty years. In addition to five novels, she wrote poetry and essays for the New Yorker and other periodicals. Her observations about the human scene were unfailingly fresh, compassionate and direct.